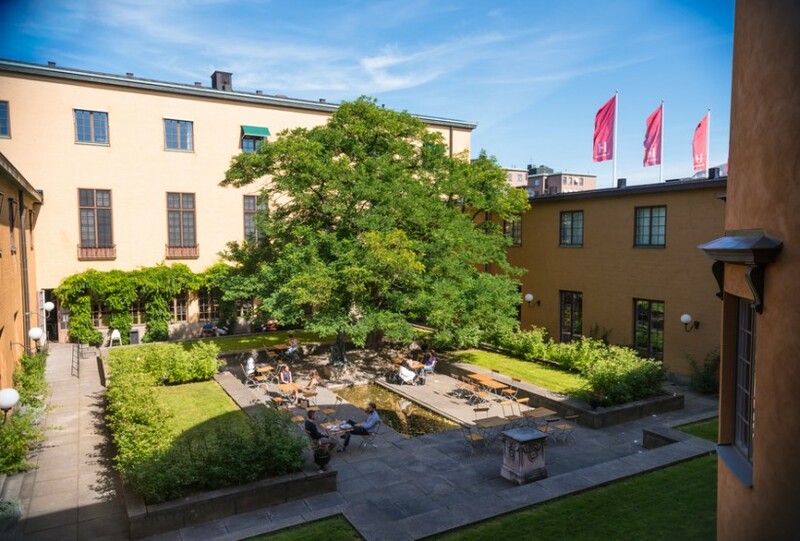 The Swedish History Museum is one of Sweden’s largest museums. Every year visitors from Sweden and the rest of the world come to see one of the world’s biggest Viking exhibitions, gold and silver treasures, medieval art and unique artefacts from one of Swedish history’s most violent wars – the Battle of Gotland in 1361. The collections contain more than 10 million objects – archaeological artefacts and ecclesiastical art – dug up and found in what we now call Sweden. However the artefacts originate from all over the world and every age, from ancient prehistory to the Viking period and the Middle Ages. The museum is also an arena for temporary exhibitions and activities for all ages. Lectures, themed weekends, school visits, family activities and activities for the school holidays are just some of the events on offer.